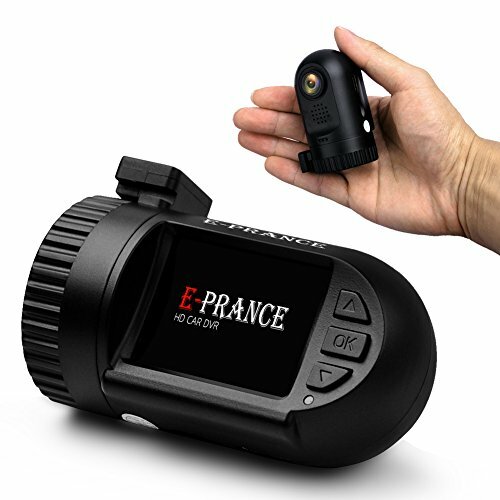 100% original Eprance Brand Mini 0801 with Ambarella A2S60 chipset 1.5inch TFT Panel Display and FULL HD 1080P Resolution. 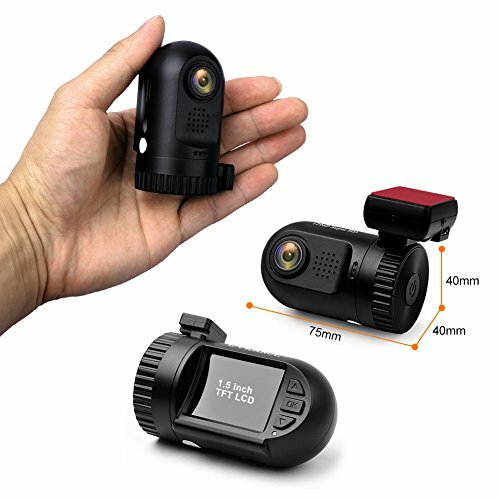 The Mini 0801 with 3M pixel CMOS image sensor, wide angle view 135 Degree, the video resolution 1080P,which can delivery up to 30FPS. 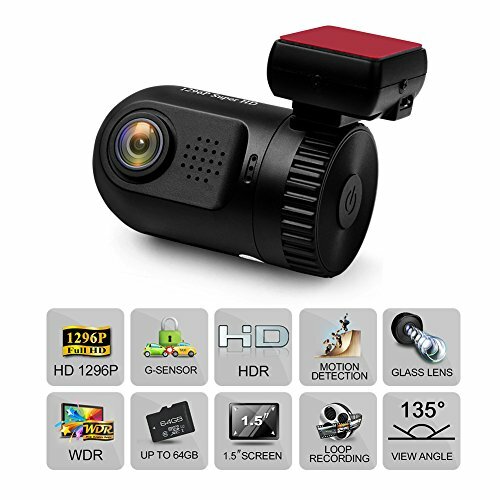 G-sensor automatic trigger for file protection: When an impact, emergency brake occurred or the car tilted, it will protect the previous, present and next video files automatically. Through this function the important files won't be removed by loop recording. Loop Recording: When the storage space is full, it can automatically cover the earlier segment. Car Stamp: You can sign your name, input vehicle number or your ID at your pleasure. It is not only funny but being a credible term of the video.